Ares Management has acquired Source Refrigeration Holdings (DBA CoolSys) from Audax Private Equity. 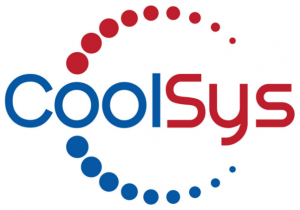 CoolSys is the parent of company of a number of refrigeration and HVAC companies nationwide. Audax acquired Source Refrigeration from Arsenal Capital Partners in December 2015. CoolSys provides commercial refrigeration and HVAC services to food retailers, convenience store chains, commercial and industrial companies. Services include design, installation, environmental and energy optimization, and maintenance services. The company has more than 1,400 field-based service and installation experts (total employee count is approximately 2,000) serving the daily needs of more than 4,000 customers across North America. CoolSys, led by CEO Adam Coffey, is headquartered near Los Angeles in Brea, CA (www.coolsys.com). 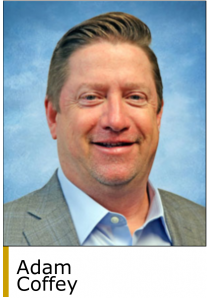 Over the past three years, CoolSys has completed eight add-on acquisitions that expanded its services capabilities and geographic presence. 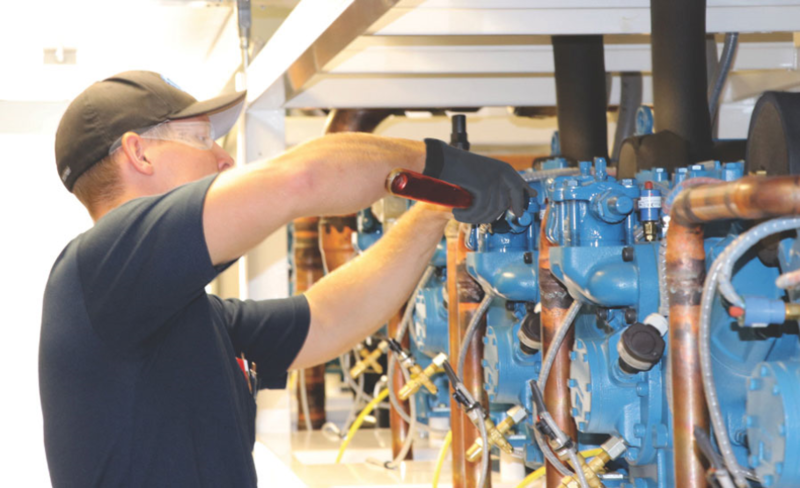 Most recently, in January 2019, CoolSys acquired Arjae HVAC and Mechanical Services, a Milwaukie, OR-based provider of commercial and industrial HVAC installation and services throughout the Pacific Northwest. Under Ares ownership, CoolSys will continue to operate under its current executive team, which collectively will maintain a significant equity investment in the company. Ares Management (NYSE: ARES) has approximately $130 billion of assets under management and invests in private equity, leveraged loans, high-yield bonds, distressed debt and private debt. 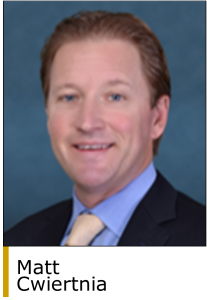 Within Ares, its private equity group manages $23 billion of assets and is currently investing its fifth private equity fund with $7.8 billion of committed capital. Ares is headquartered in Los Angeles with offices across the United States, Europe, Asia and Australia (www.aresmgmt.com). Audax invests in middle market companies that have from $8 million to $50 million in EBITDA and enterprise values of $50 million to $400 million. Sectors of interest include business and consumer services; energy; healthcare; technology, media and telecom; and industrials including chemicals, infrastructure and building materials. Audax has offices in Boston, New York and San Francisco (www.audaxgroup.com). Lincoln International (www.lincolninternational.com) was the financial advisor to CoolSys and Kirkland & Ellis (www.kirkland.com) provided legal services. Proskauer Rose (www.proskauer.com) was the legal advisor to Ares.